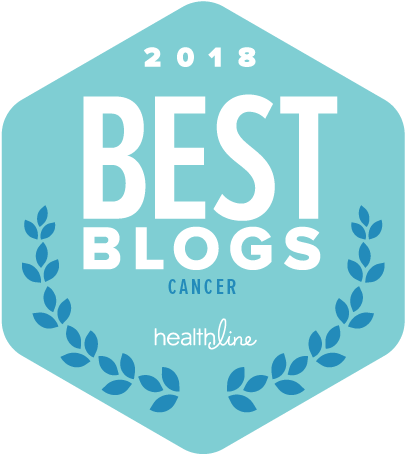 Navigate Cancer Foundation has a team of experienced oncology nurses to give us and our family the support we need to face - and fight - our disease. They teach us and our family the things we need to know and sort out and the things we don't, and help us design a plan of action - where to go, what questions to ask - based on our own priorities. 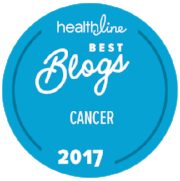 One of the nurses at Navigate Cancer Foundation helped me to narrow down my search for clinical trials, and I found this extremely useful!